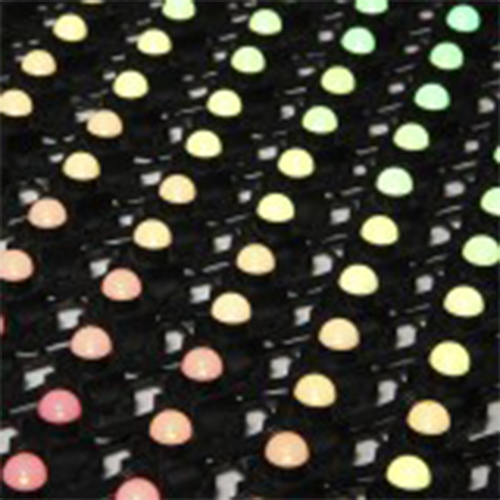 FlexiFlex is a flexible grid of LED lights that can be wrapped, draped or folded into almost any shape and display dynamic lighting or full-motion video. 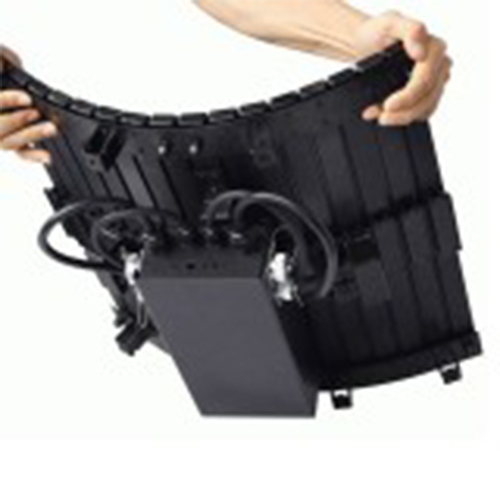 It has quickly become the product of choice for large-format displays! And it’s easy to see why. 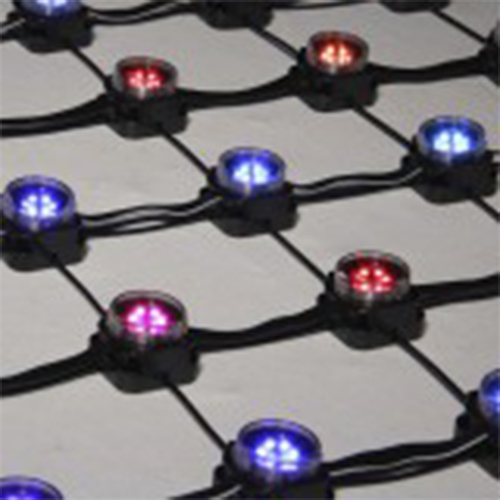 The panels, built from aircraft cable and rugged plastic junctions where the LEDs are inserted, are thin, lightweight and easy to deploy. The panels can be linked together with simple buckles to scale in any direction. FlexiFlex is available in different resolutions or densities to fit your application. RigiFlex is a malleable grid of LED lights built from small metal poles and rugged plastic junctions where the LEDs are inserted. The grid is more rigid than FlexiFlex panels, but much more flexible than standard lighting panels. The panels can be linked together with simple buckles to scale in any direction. RigiFlex is available in different resolutions or densities to fit your application.